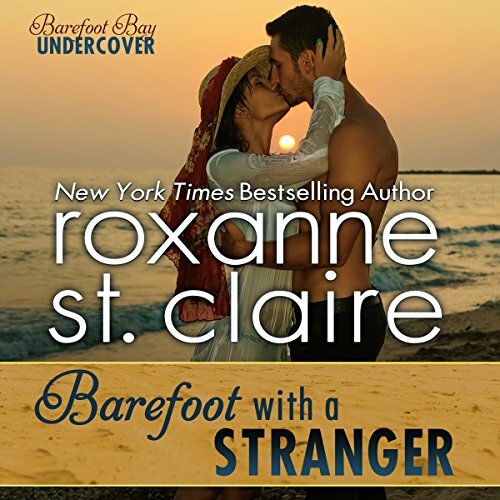 Introducing Barefoot Bay Undercover, a romantic adventure series set on the tropical beaches of Barefoot Bay. When former CIA consultant Gabe Rossi creates a secret privatized witness protection operation hidden within the security firm at the local resort, things get a little more suspenseful on the island paradise. Gabe's clients need to keep low profiles and stay safe while he helps them create new identities, and sometimes they find love. About to take the bar exam after ending a five-year marriage that derailed her career plans and her life, Kate Kingston craves independence and a vacation. Somewhere warm with sea breezes, sunshine, sand, and none of the scary threats against her that have been showing up in her dad's office. Barefoot Bay is the perfect place for some serenity while she studies and puts her life back together. But when she meets the brooding wall of muscle her father hired to protect her, Kate feels her hard-won independence slipping away as fast as her resolve to avoid men who wield power over her. Mixed martial arts trainer Alec Petrov has been on the run for a long time. 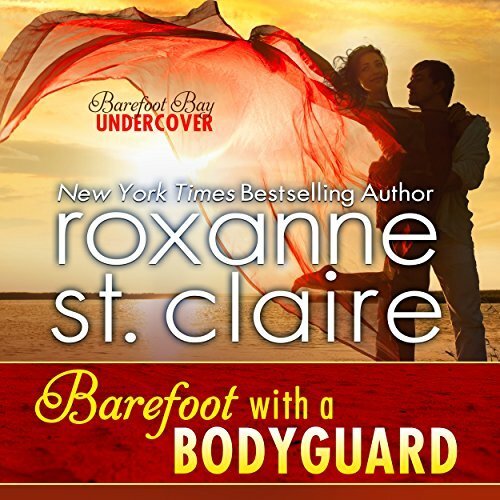 Guarding a feisty attorney-to-be while pretending to be her husband is not a bad way to live off the grid, hidden from the Russian mobster who is hunting Alec with deadly intent. But Kate brings out a tender side Alec doesn't understand or believe he deserves, and he soon realizes that keeping them both safe is only half the challenge. Keeping his hands off her and his attraction under control will be every bit as difficult in the close quarters of an exclusive resort. When their make-believe honeymoon in paradise turns sensual, complicated, and dangerous, Alec and Kate realize it's not just their lives that are in jeopardy, it's their hearts. And they'll have to fight to the end to save each other...and their love. About to take the bar exam after ending a five-year marriage that derailed her career plans and her life, Kate Kingston craves independence and a vacation. Somewhere warm with sea breezes, sunshine, sand, and none of the scary threats against her that have been showing up in her dad's office. Barefoot Bay is the perfect place for some serenity while she studies and puts her life back together. Francesca Rossi might be the youngest in a long line of badass siblings, but this computer whiz would rather hack a database than pack a pistol for the family business in Barefoot Bay. When an assignment forces her out of her comfort zone and into the field, Chessie decides to amp up the excitement quotient and has her first one night stand with a smokin' hot stranger she'll never see again. 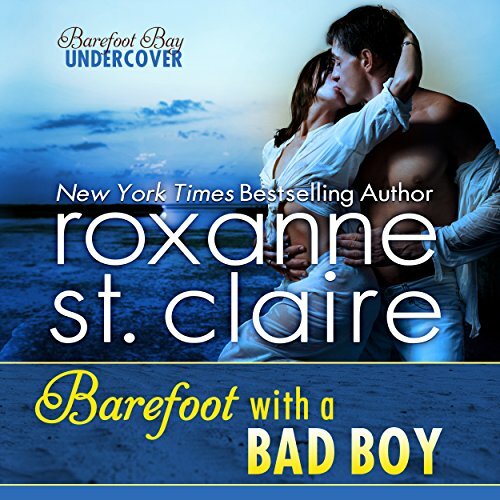 Another great Roxanne St Clair hit! Former spy Gabriel Rossi has been searching for CIA linguist Isadora Winter, a woman he loved and lost. After learning of her untimely death in an accident, and the loss of a son who must be his, Gabe is stunned when a woman he's never met approaches him on the beach and claims to be Isadora. She doesn't look, act, or talk like his beloved Isa, but she knows things about their past that only a lover could know, and she assures him that his son is alive as well.